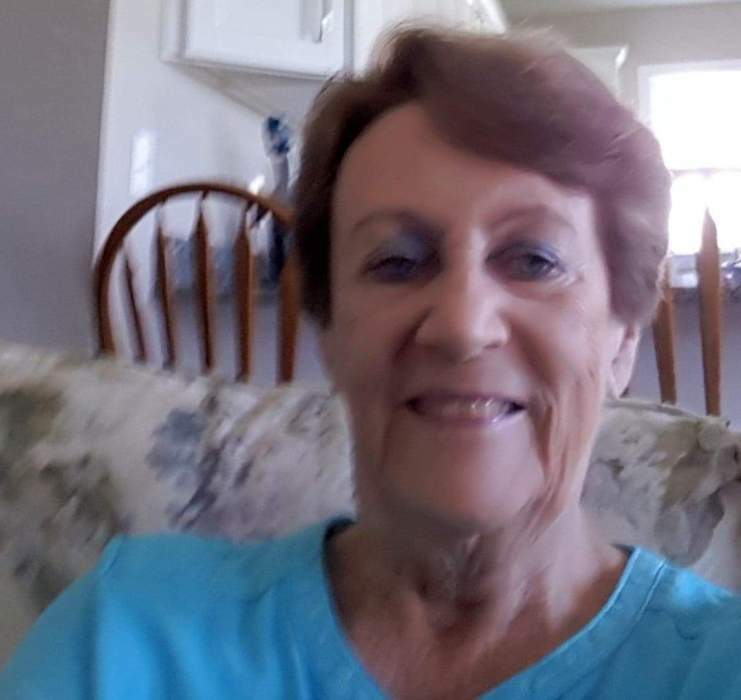 Babette Ritter Greenwood of Seaford, DE passed away in the comfort of her home on March 18, 2019. She was born in 1938 in Macungie PA, the daughter of Robert and Winifred Ritter. Babette worked for 30 years for several banking institutions. She enjoyed the beach, gardening and outdoor activities. She is survived by her beloved husband Art Greenwood and treasured son Jay, his wife Joy and granddaughters Molly, Lainey and Lily. Other precious grandchildren are Jami and Nicole Greenwood and great granddaughter Tahli. Also survived by siblings Bobby Ritter (Mary), David Ritter (Ruth), Sharon Quidas (Wayne) and numerous nieces and nephews. Babette was preceded in death by cherished sons Craig and Brent as well as her parents, sister Carol Ewell, and brother Joel Ritter. A public viewing will be held from 3:00-4:00 PM on Sunday, March 24th, 2019 at Watson Funeral home, 211 S. Washington St., Millsboro, DE 19966., with the funeral beginning at 4:00 PM. Interment will be held privately at the Delaware Veterans Memorial Cemetery, Millsboro, DE. In lieu of flowers, please send donations to Leukemia and Lymphoma Society of Delaware, 1300 North Grant Avenue, Wilmington DE 19806.